Once again, Věroslav Cvrček accepted an invitation to L Racing’s traditional post-seasonal testing, which took place near Rožňava, Slovakia. 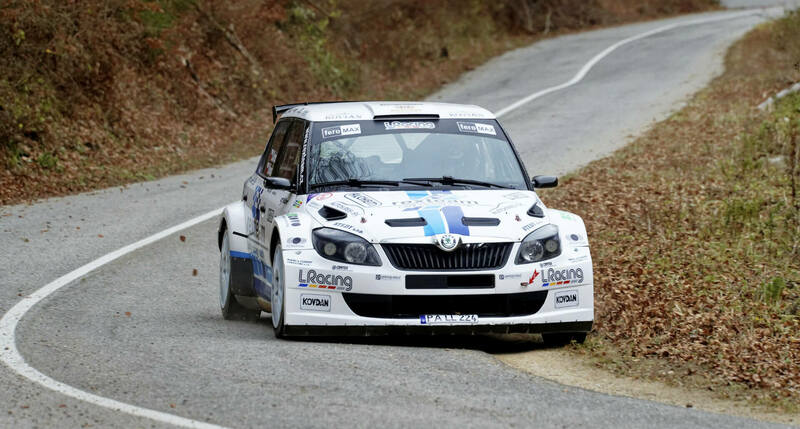 Věroslav Cvrček: “It was a great opportunity to sit in a race car again after several weeks, and we were also able to test the new engine in our Fabia Super 2000, which broke down at Rally Bohemia. The engine worked great, just like the rest of the car. I would like to thank L Racing for inviting me and Vančík Motorsport for the new engine.